This Photoshop Tools tutorial is aimed at familiarizing new users of Photoshop with tool behaviors. With enough time invested you can make virtually any image you can imagine using Photoshop’s tools. Because of the unlimited possibilities, this page will act as a brief introduction to Photoshop’s tools. You will find that using the tools is not entirely intuitive. The reason I say this is because you would assume if you go to click on an element using the move tool, it will move as you click the object. You would assume that if you go use the paint brush on something it will add. 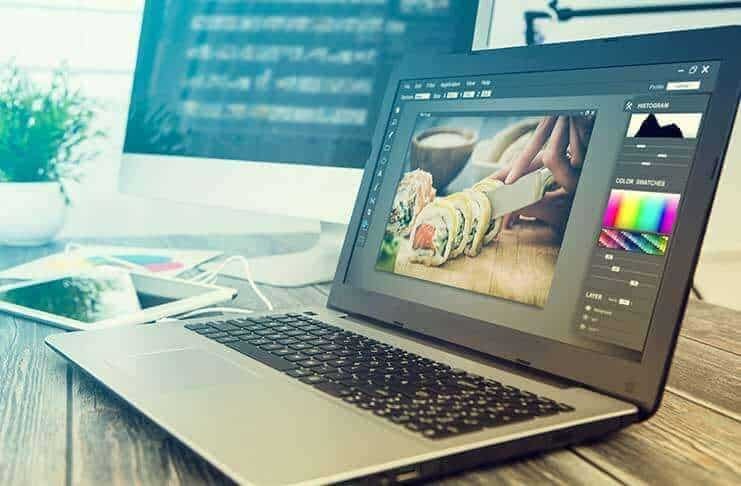 It would be natural to use the tool on an object that looks like is right under your mouse but in Photoshop an understanding of layers is necessary. In order to use your tool on something, the layer must be selected. You may only work on one layer at a time. e.g.- If you try to select multiple layers to erase a section it won’t work. You must edit layers individually. The section that you are trying to edit must also be selected. By default the whole layer is selected, but by using various selection tools you can choose to just edit parts of layers. I am a new photographer and I want to edit my photos by Photoshop but i don’t know Photoshop good. This post can help me to edit my photos. hi and thanks for great post. i am a newbie and have a question. how to create such a fantasy photos usign photoshop? any specific plugin needed ? or how to make 3d photos? any help really appreciated! I am having an issue in printing photos on my Cannon T2i after using photo editing software… Once I have edited for effects, I am unable to print the photos any larger than a basic 4″x6″ without distortion. I have been told this is due to the pixels being altered by the editing. How can I address this issue? What program are you using to edit your photos? A good photo editing program such as photoshop or gimp will preserve pixels. It seems as though whatever you are using is shrinking the photos. what a good photoshop program to use ?